Sigh with contentment, scream with frustration. At times you will weep. Dumped by her husband for a blindingly blonde twig, single mum Donna is getting on with her life, albeit not very confidently. 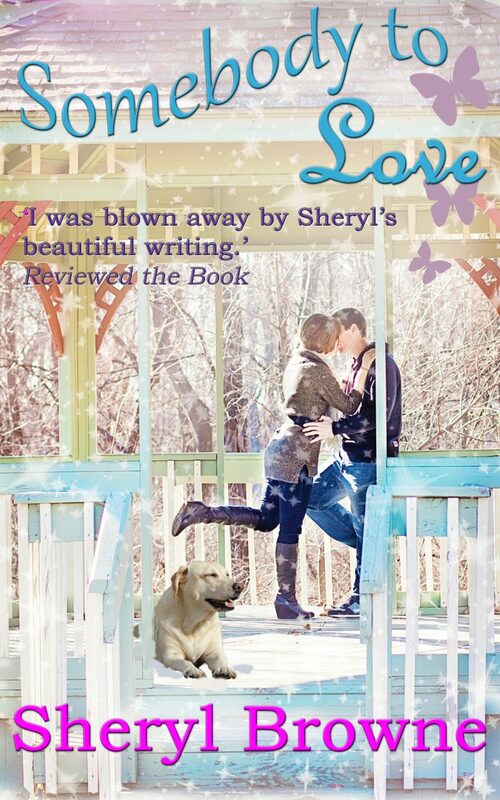 In her dreams, she’ll meet a drop dead delicious hero who will love her and her three-legged dog without question. Alas, in reality, they don’t exist. Dashing policeman Mark does what men do: hides his hurt well. Mark has a lot riding on any sort of relationship he might enter into. He has a special needs son. But should he tell Donna, the quirky, sassy, caring woman he’s fallen in love with? Or will he scare her away? Could Mark be the dish Donna needs? Could Donna be the rock Mark can lean on? 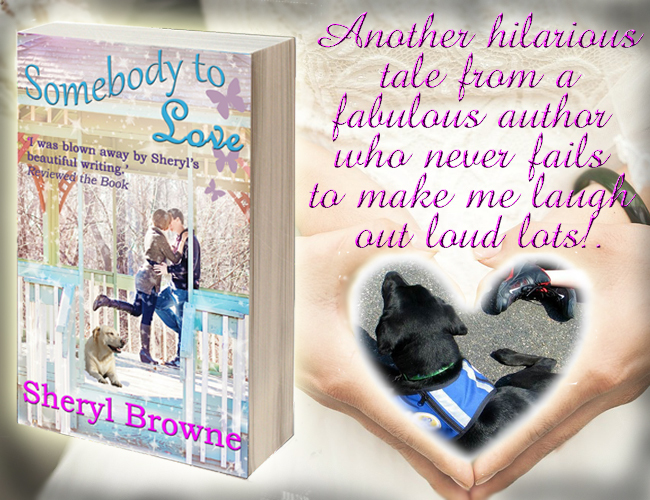 If they look hard enough, can they find Somebody to Love? Heart-breaking, funny & emotional; greatly enjoyed! Fabulous, funny, heart-breaking. If you are a fan of Jill Mansell you will love SOMEBODY TO LOVE! Sigh with contentment, scream with frustration. You will weep!